September in Texas is confusing and sometimes painful for the fashion focused. While the rest of the country starts buying up and wearing their cool-weather boots and hats, we are still sweating our way through 90-degree days. Regardless of the actual weather, however, fall fashion is here — and so is the shopping. Located inside Fans United at The Star in Frisco, the new shop is a Cowboys-inspired, female-driven boutique that offers exclusive Cowboys-themed apparel, handbags, headwear, jewelry, and more. The boutique plans to offer both local and national designer collaborations and unique shopping events. For fans looking to shop on game day, Dallas Cowboys Studio will open a second location at AT&T Stadium beginning September 16. 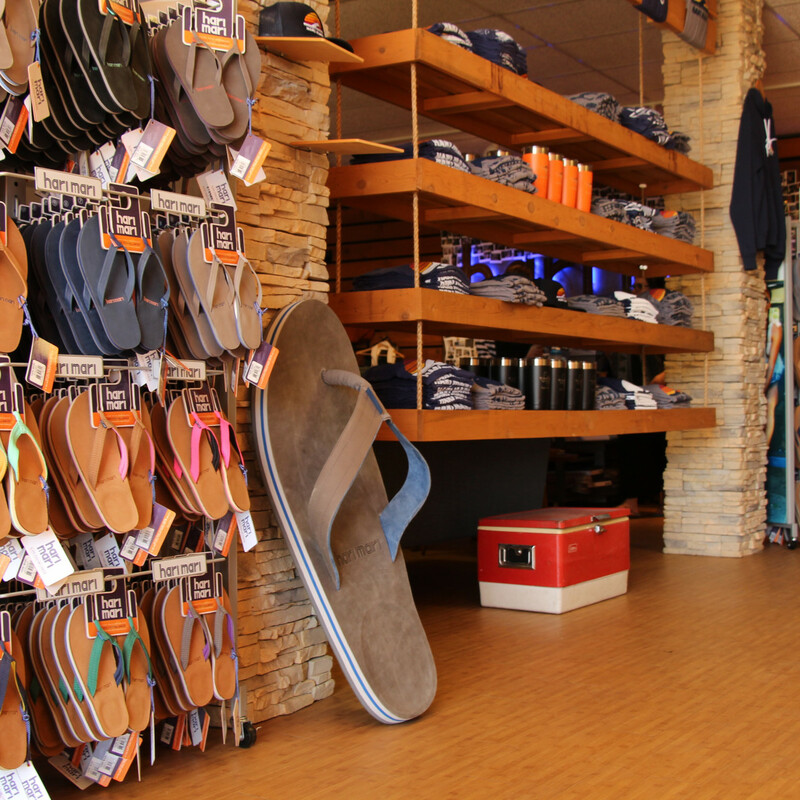 Through September 15, shop the Dallas-based company's annual sample sale that allows shoppers to score the flip flops starting at $10. The sale is happening at the Hari Mari headquarters and is in store only (aka not online). All sales are final. 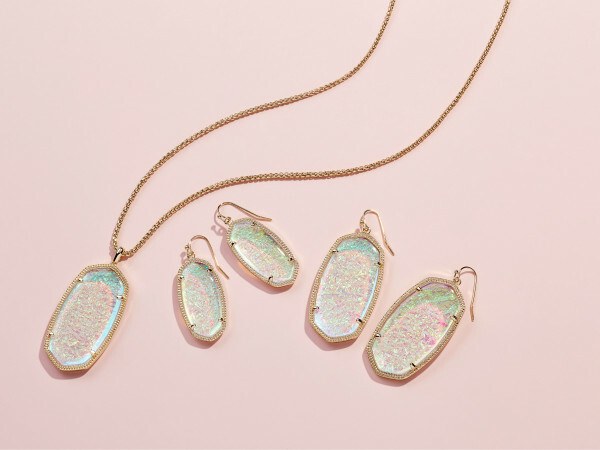 Stop by the favorite fancy footwear shop in Highland Park Village to meet and mingle with jewelry designer Mignonne Gavigan from 4-7 pm September 20 as she kicks off a Texas-sized trunk show. Gavigan is an NYC-based designer known for her intricately crafted statement pieces. Can't make the cocktail party? The trunk show is happening from 10 am-6 pm September 20-22. 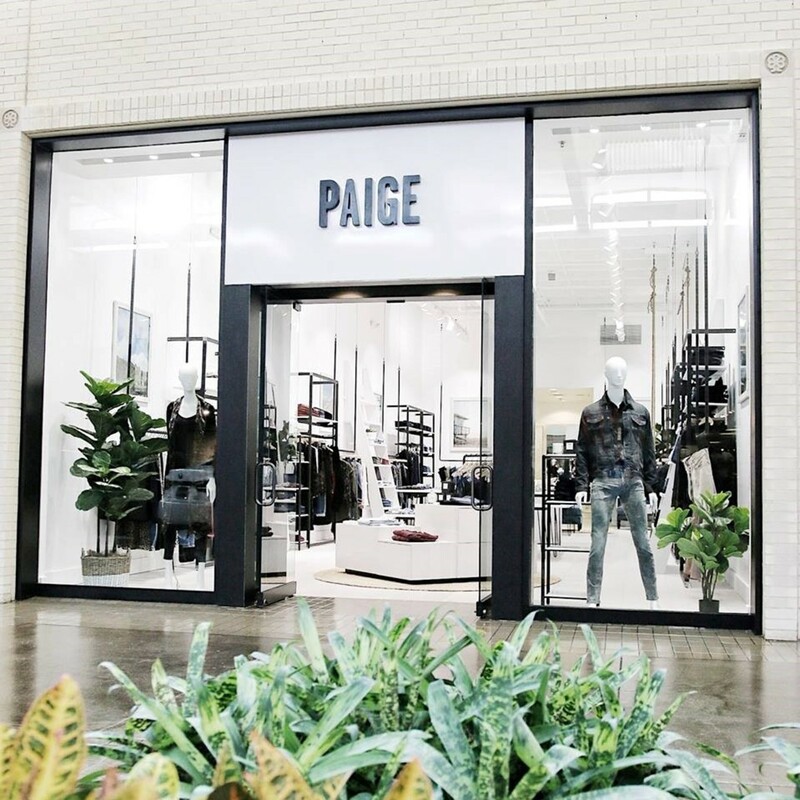 The brand's third retail concept in Dallas is now open at NorthPark Center on level one between Neiman Marcus and Nordstrom. Clients can explore a range of skin, hair, and body care products that are distinguished by botanical and high quality laboratory-generated ingredients. The staff is trained to offer advice on produce that will best suit your individual needs. The Dallas-based brand has launched its first women’s collection. The company redesigned its Garment Weekender Bag with a sleeker look, and fully unzipped, the garment section can easily accommodate up to three dresses, jackets, or shirts. The main compartment also features two zipped accessories sections and two shoe pockets. It is currently available for pre-sale here. 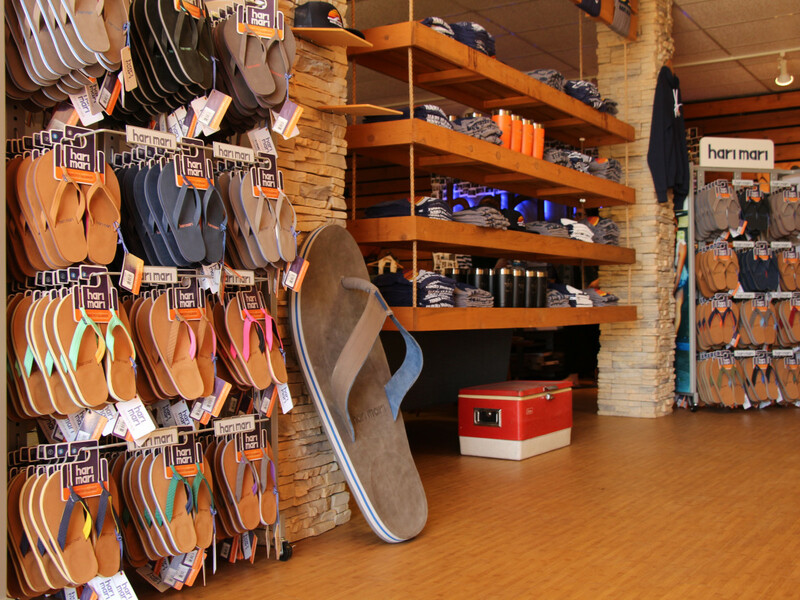 Although this new shop is located in Fort Worth, we are bending the rules because of its incredible business model. 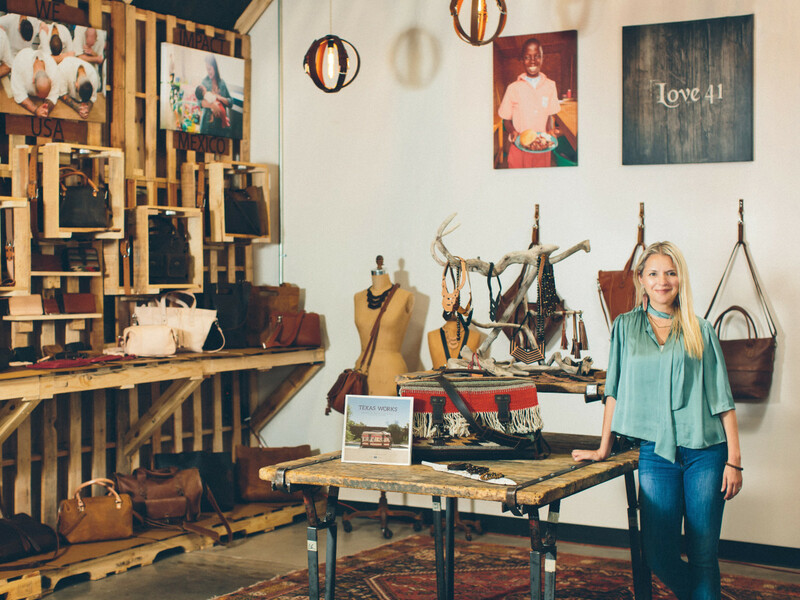 Co-owners and sisters Suzette Munson and Tina Lytch are offering high-quality leather goods and promise to donate 100 percent of proceeds to people in need around the world. Think education, food, shelter, job training, and more. 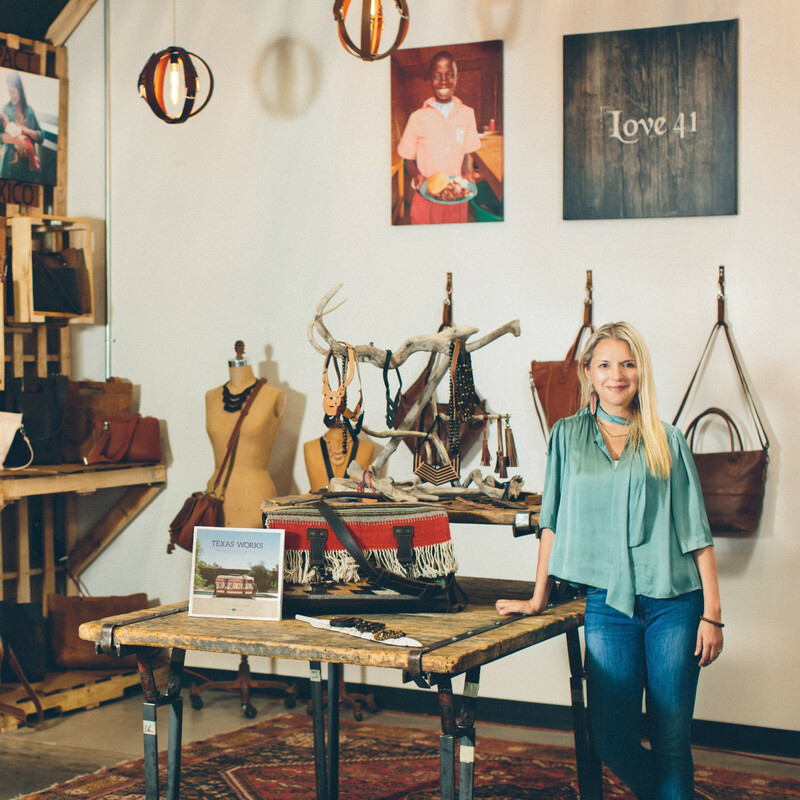 Every purchase at this inspiring shop pays it forward. 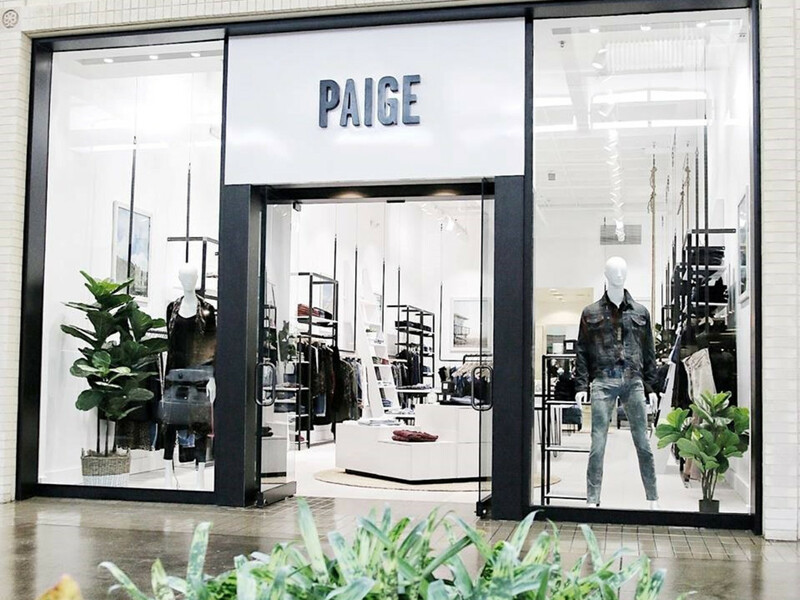 The iconic denim brand just opened the doors to its newest boutique at NorthPark Center on level one between Neiman Marcus and Dillard's. Shop the full Fall 2018 lifestyle collection including denim, knits, wovens, outwear, leather, accessories, and much more. The Dallas store is also among the first to offer the brand’s debut shoe collection. 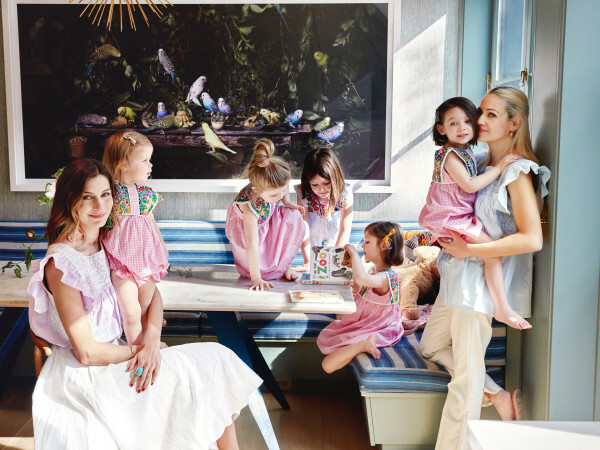 This iconic kids shop is set to make its move to Inwood Village this month. Designed by Dallas’ renowned Coeval Studio, the new boutique is larger, more modern, and houses a Jon Hart store-within-a-store concept. Check out more about the move here.